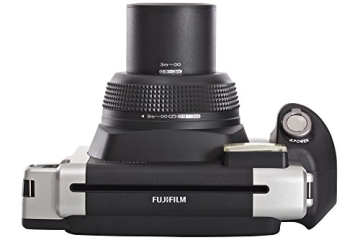 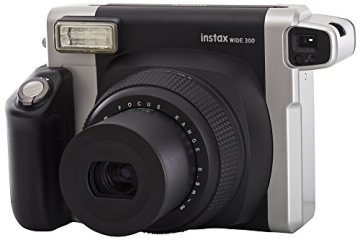 The Fujifilm Instax Wide 300 offers more fun with photography when people get together! 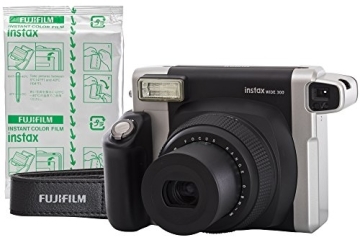 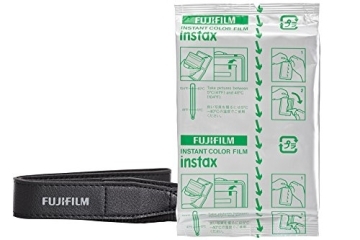 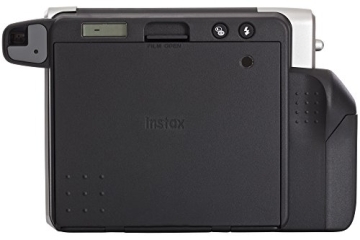 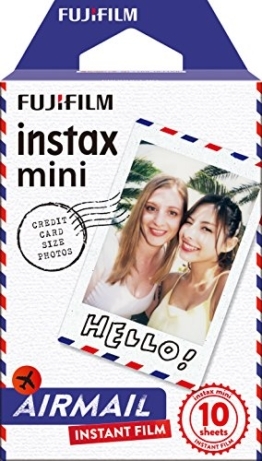 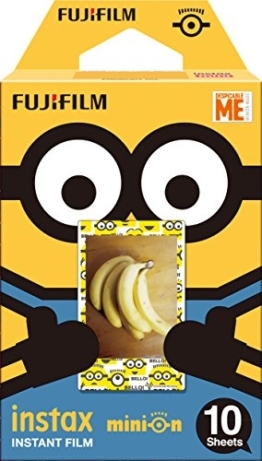 Compact and easy to use, this Instax Camera uses Fujifilm Instant Color Film, Instax WIDE; twice the size of Instax MINI film, to enable more subjects to be included in a photograph. 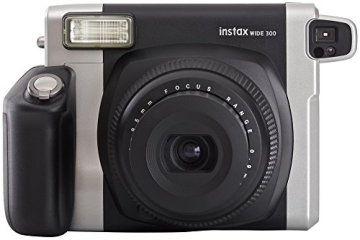 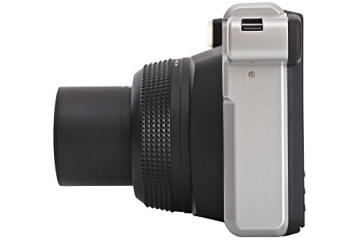 With various features and functions such as automatic flash, a close-up lens, tripod socket for stable shooting and an easy to use focal zoom dial, the camera is ideal for gatherings and parties!